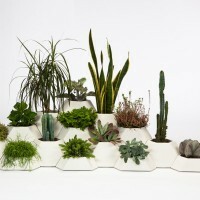 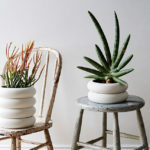 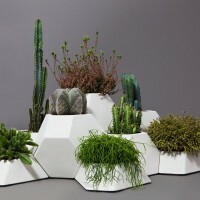 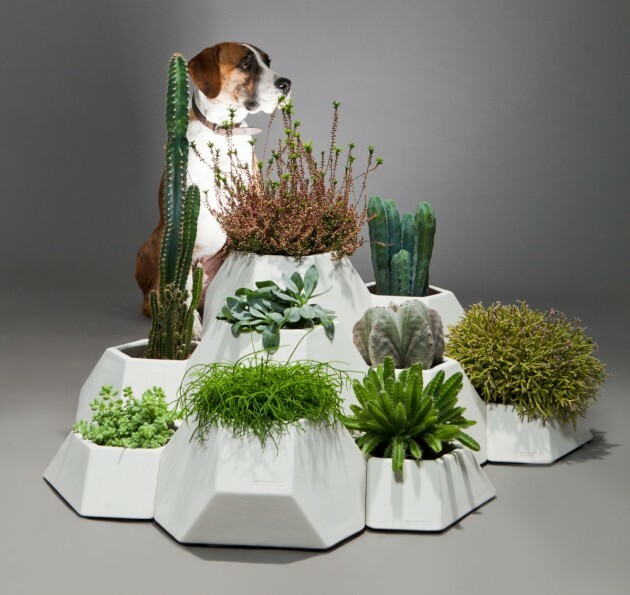 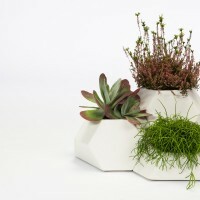 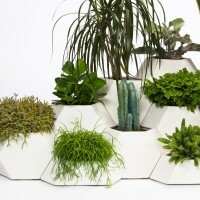 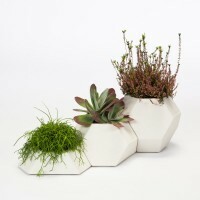 Design studio Pott have created Ma-ce-ta, a collection of pots that fit together. 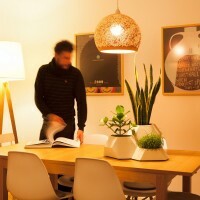 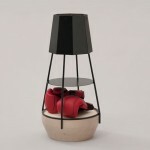 Ma-ce-ta is composed by three pieces that jointly placed create a nice combination. 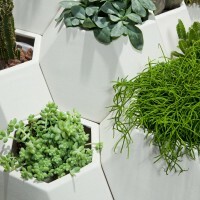 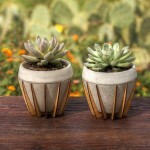 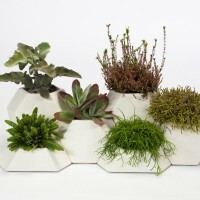 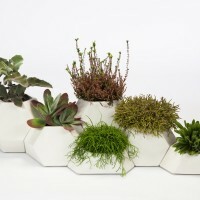 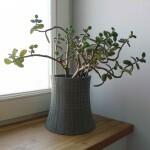 In addition, if we place several pieces together, we get a tridimensional area that fits to any individual garden area.